Just a quick one for the middle of the week! I was recently sent these mascaras – which turn out to be the best selling mascara brand in Japan – and MYGOD are they brilliant. 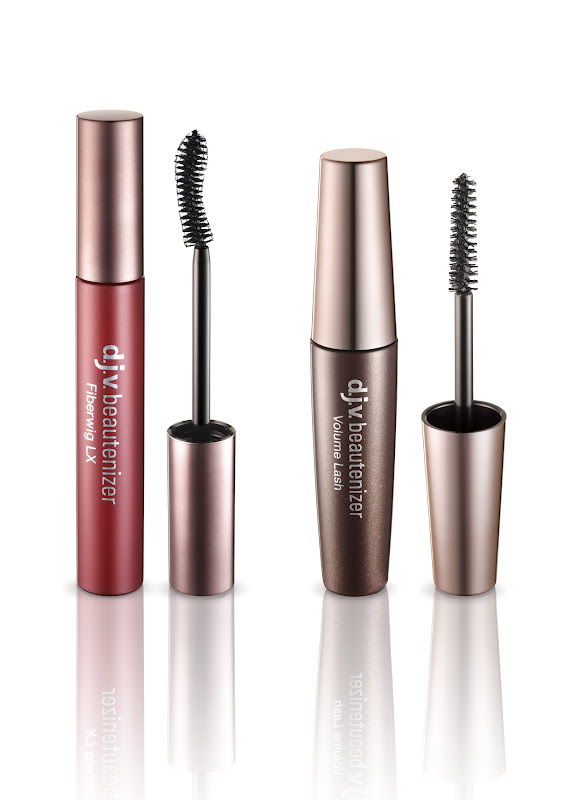 I’ve tried them both and each time I wear either of them I am complimented on my lashes. I was asked by people who know me well – including my own mother – if I had extensions in. They are £18.00 each from Cult Beauty and more than live up to the industry favourites from the bigwigs such as Dior and YSL. Which the obvious exception of the applicators, I didn’t really see a difference in performance between the two. I think I prefer the Volume Lash because the brush is especially short – something which most brands don’t realise makes application SO. MUCH. EASIER. If you can’t afford/can’t be bothered with extensions – these are the next best thing. Previous Post Taking a stand against Photoshop.